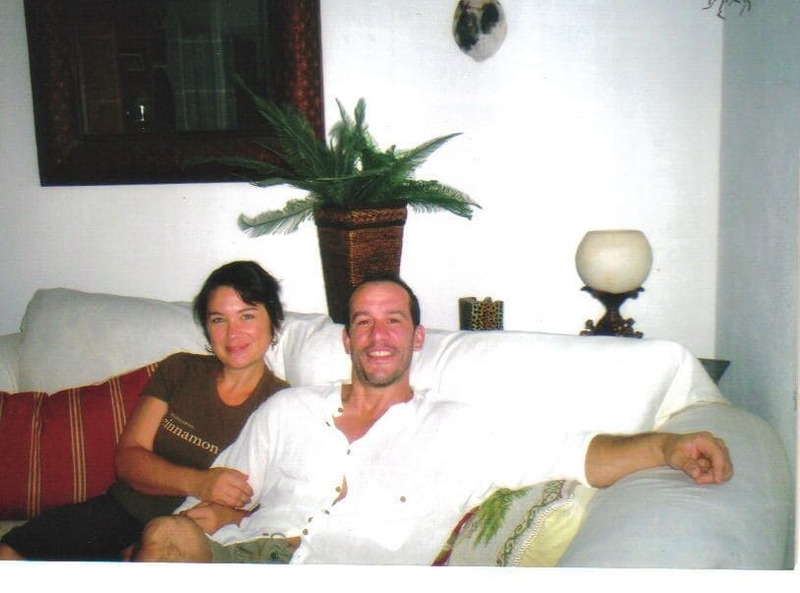 My partner of five years drowned on a beautiful, ordinary summer day in 2009. Matt was strong, fit, healthy — and needed regular doses of the river and the woods to keep himself sane. We used to joke that he was half mountain goat, able to scale the face of waterfalls if need be.